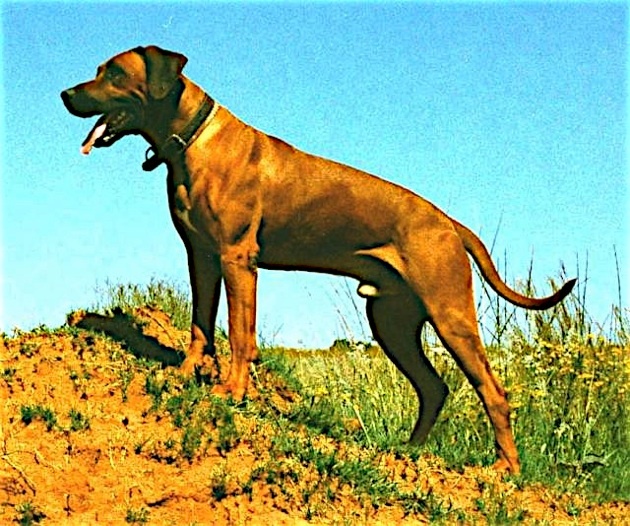 The Foundation’s aims are to assist breeders in attaining the highest standards possible when generating the genetic material required to maintain the Rhodesian Ridgeback in perpetuity, and to do so by example, co-operation and assistance. Memorandum of an agreement in respect of a donation in trust made and entered into by and between the Rhodesian Ridgeback International Federation and the trustees for the benefit of the Rhodesian Ridgeback Club of the Free State. The Trustees are those people chosen to administer the Rhodesian Ridgeback International Foundation in accordance with the Trust Deed. The sole Club at present is the Rhodesian Ridgeback Club of the Free State. We produce two newsletters – RIFF News, which deals mainly with the Rhodesian Ridgeback in human society, and The Lion Dog Digest which looks at the working Rhodesian Ridgebacks in animal society. These sites contain a wealth of information about the breed worldwide.